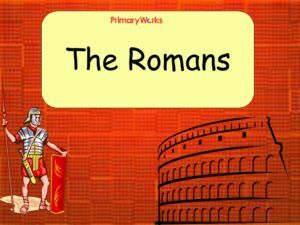 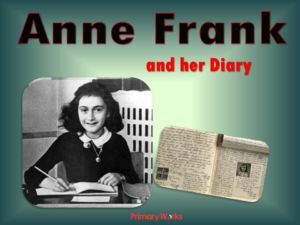 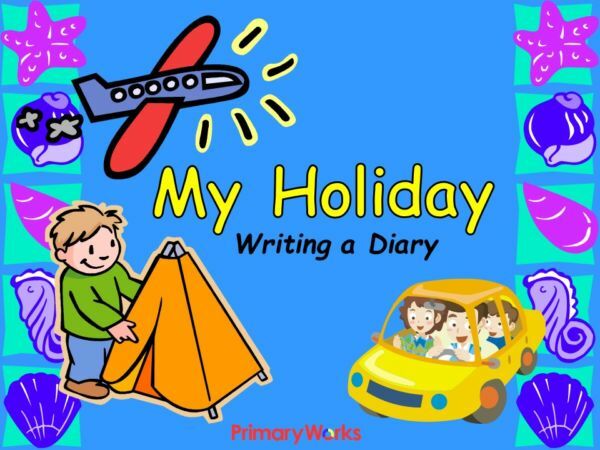 This colouful 20 – slide PowerPoint teaches Primary children the key features of writing a diary entry for their recent holiday. 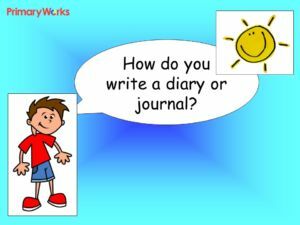 It encourages children to make notes by discussion and using a mind map and concludes with a writing frame that can be used for writing their own diary entry. 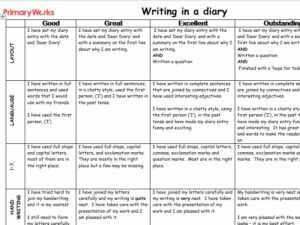 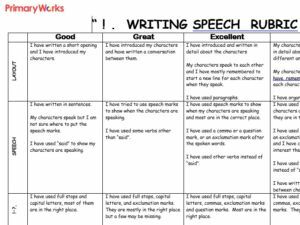 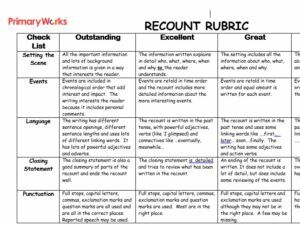 It also includes an Afl checklist to use as a self-assessment and teacher assessment tool and a word bank to support children’s ideas and writing. 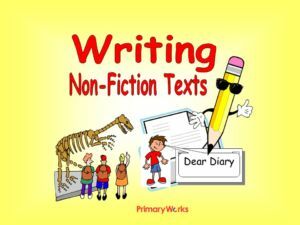 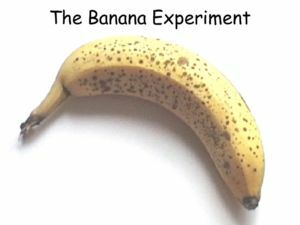 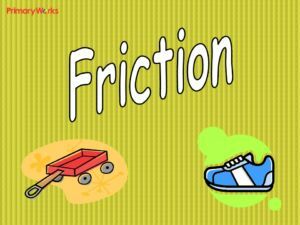 A great resource for KS1 or KS2!